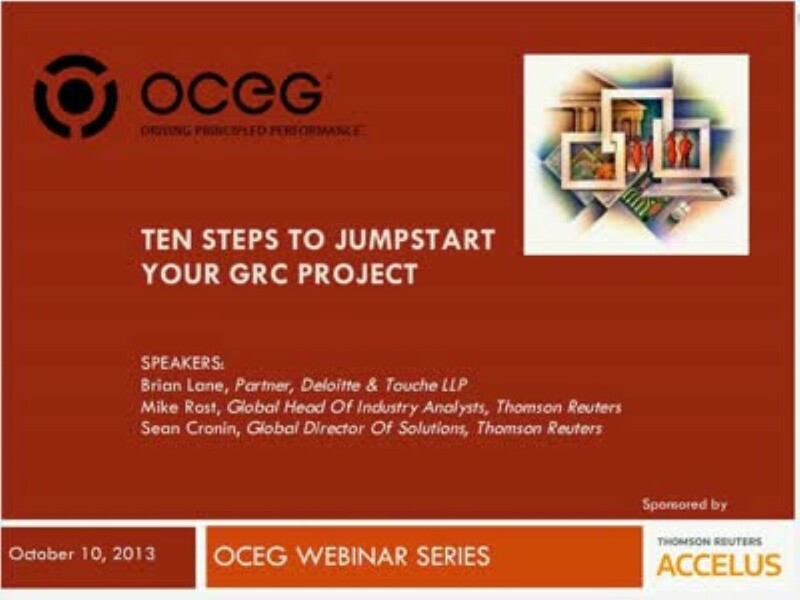 Whether you are investing in step improvements in your audit, risk or compliance processes, or investing in a larger integrated GRC initiative, a successful GRC project requires a comprehensive plan and coordination of activities. The challenge for many organizations is determining where to begin and how to build the business case to get things started. Considerations to ensure that you deliver a successful project.